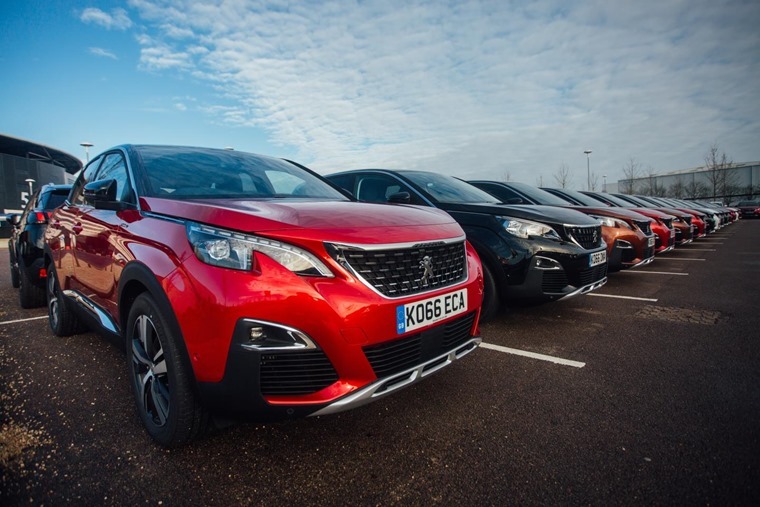 What will happen if Peugeot buys Vauxhall? ‘May you live in interesting times’ goes to the Chinese proverb, and it doesn’t mean in a good way. Well, we certainly live in fascinating times, and not just where the occupier of the White House is concerned. Take the proposed merger of Opel-Vauxhall with the PSA Group that encompasses Peugeot, Citroen and DS. On the face of it, this might seem like an odd union as both companies are competing for the same broad markets. They are small and medium sized hatchbacks, crossovers and the occasional sporting model. So, volume is their business, but even buying out a rival appears an unusual strategy when you want to expand sales rather than obliterate a competitor. On the face of it, this might seem like an odd union as both companies are competing for the same broad markets. 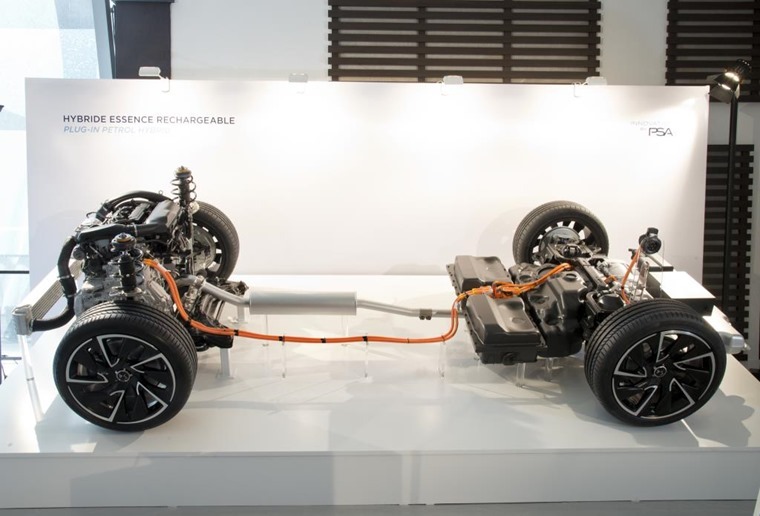 However, PSA has strong desires to reach beyond its current 1.5 million units sold in 2016 to take it closer to the 3.5 million of Volkswagen Group in Europe. 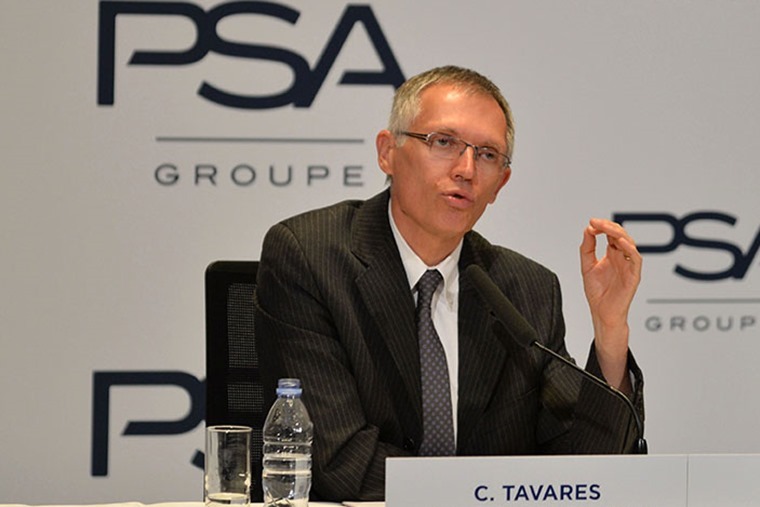 To do this with its current range of models and network would be a monumental task even Carlos Tavares, boss of PSA, might struggle to achieve. Be in no doubt that Tavares is a very capable individual. After all, he’s turned PSA around, brought stylish cars to market and made the business profitable. That’s not something that could be said of PSA very much in recent history. So, why Opel-Vauxhall? Well, having a similar range of cars is a strength rather than a weakness in Tavares’ mind. It means common platforms can be shared between the Citroen, DS and Peugeot makes with the Opel and Vauxhall models. This works across cars of all sizes common to the two entities, as well as their respective van line-ups. Common platforms can be shared between the Citroen, DS and Peugeot makes with the Opel and Vauxhall models. In other words, it comes down to economies of scale in designing, developing and building the mainstream cars that most of us buy. 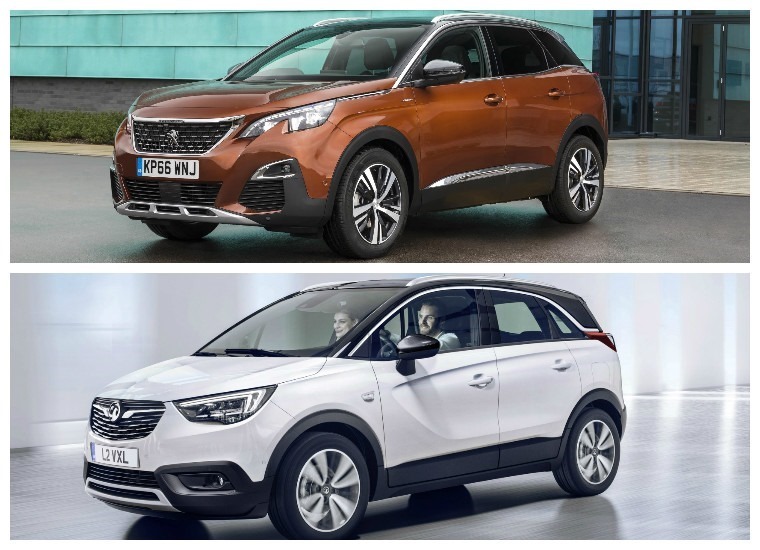 And it’s already happening with a deal for Opel-Vauxhall to use the 2008 and 3008 bases for their upcoming crossover models the Crossland X and Grandland X in the hotly contested crossover sector. Another reason this merger seems likely to happen is that General Motors in the USA has been slowly approaching the end of its patience with its European arm. Patchy profits and the insistence on using two brand names where one would suffice has worn down those American suits to the point where selling the silverware on the other side of the Pond looks very attractive. How much PSA will have to pay for that prize is not clear, but the likelihood of a deal seems much more on the cards now that Theresa May has asked to speak with Tavares asap. Prime Ministers don’t usually get involved in speculative chats with car company bosses. The likelihood of a deal seems much more on the cards now that Theresa May has asked to speak with Tavares. Of course, PSA does not have a great history in taking over ailing British car firms. The disastrous outcome of the French buying the European Chrysler empire ended in nothing but redundancies and the loss of some famous names from the forecourt. Back then, industrial strife and iffy build quality also played their parts in the downfall of those outposts of the British car industry. Now, though, Vauxhall’s plants are among the most efficient and effective at turning out cars, which proved by their ability to win internal contracts from other GM European plants that have lower labour costs. Whether PSA sees these factories as an asset or something to shut down remains to be seen, but the latter would spell the end of Vauxhall as a brand in auto manufacturing that stretches back more than 115 years. It would also possibly spell the end of Vauxhall sales in the UK if jobs went wholesale. After all, we’re a patriotic bunch and Vauxhall is one of the few that we can claim as our own still. A re-badged Peugeot or Citroen with a Griffin on the prow is not going to fool anyone. On the other hand, if PSA can use economies of scale to allow UK car factories to carry on building cars that are cheaper to design, build and sell, it might be the security these workers need. After all, PSA has been pushing ahead with in-car infotainment and safety systems in recent years. Couple this to Opel-Vauxhall’s excellent OnStar connectivity and you could have a combination to rival and better the best out there. 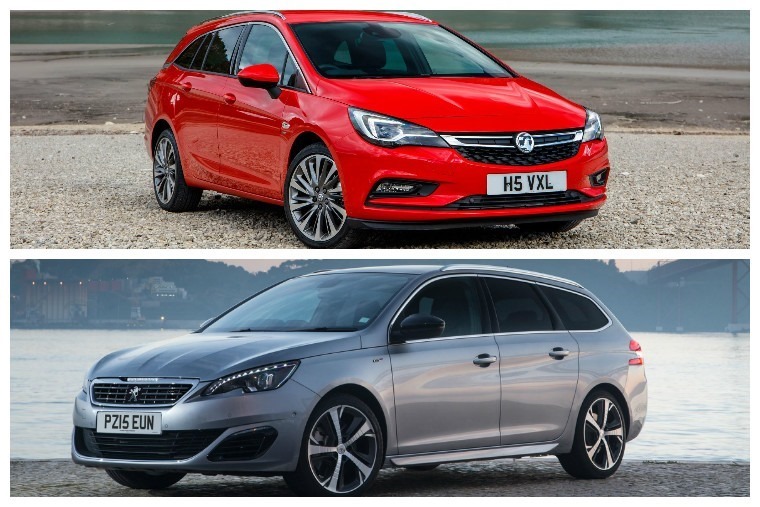 As for engines and drivetrains, PSA would do well to listen to Vauxhall’s engineers as they have been taking Opel cars and making them better for years. This is due to the terrible and variable road conditions in the UK, so any car that works over here will be more than good enough for the rigours of European byways. PSA would do well to listen to Vauxhall’s engineers as they have been taking Opel cars and making them better for years. One other outcome of this potential merger is it could offer PSA a route into the US market by cosying up to GM. Like Fiat, PSA has found it a tough nut to crack getting a sales foothold in the US. By having a deal sorted with one of the Big Three US car makers would be an extremely useful toe in the door, especially if you can share some platforms and tech. As for the consumer, we could end up with five cars from different brands that are more or less the the same? It sounds like a terrible fate, but let’s not forget the Volkswagen Group does something very similar with considerable success. The key to this deal being a success, assuming it all goes ahead as planned, hinges on the security of those 4,500 jobs within Vauxhall’s UK plants as far as British consumers are concerned. It will be the same feeling in Russelsheim where Opel is domiciled. If there are no wholesale job cuts, this deal could work amicably. We can only hope that Tavares and his team have studied the history books to learn the lessons of the previous Talbot shambles and that we live in interesting times for the right reasons.